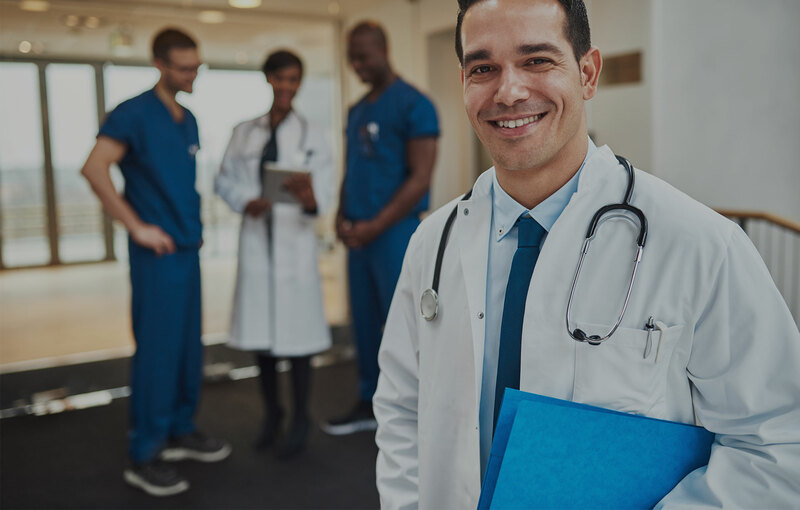 Value stream and experience mapping evaluates the current workflow in conjunction with experience mapping to define a future workflow aimed at creating a culture of excellence and restore joy and resiliency to the practice of Medicine. As part of the effort to combat caregiver burnout, evaluation of workflow using Lean methodology is utilized. While improving efficiency and removing waste will be outputs of this work, simultaneous experience mapping to create “always” events which are processes that will be hard-wired into the workflow to ensure an excellent experience for patients, families, and caregivers will be accomplished. Experience Mapping combines traditional value stream mapping (where physicians, nurses, support staff and patients review the current state of workflow and create an optimal future state to maximize outcomes, safety, and efficiency) with insertion of “Intentional Always Events” that patients/families identify as critical to creating an optimal healing experience. The Experience Mapping process will provide a map of the gaps in efficiency and empathy across the patient and caregiver journey to assist in defining key differentiating moments that impact the ultimate experience and outcomes.